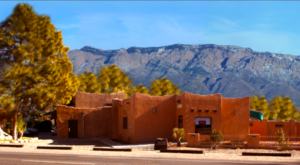 The town of Pecos in San Miguel County is situated in one of the most scenic spots in New Mexico. 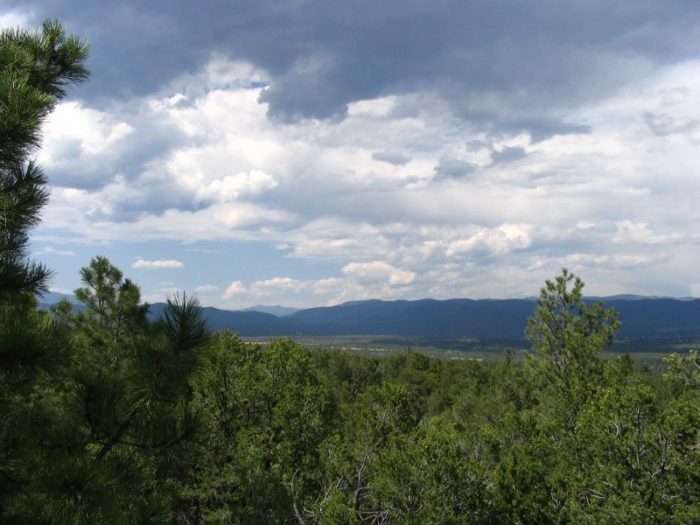 Surrounded by the rising peaks of mountains and the Santa Fe National Forest, Pecos is an outdoor lover’s paradise. 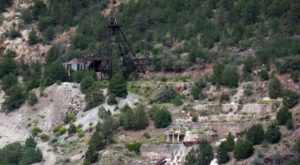 Home to a mere 1392 people, this town on the banks of the Pecos River contains some impressive ruins, a couple of great restaurants, and an endless supply of natural beauty. 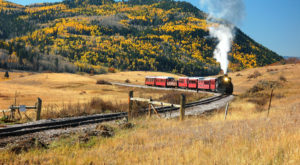 You may have already seen some of the landscapes featured on the TV series "Longmire," which was shot in the area. 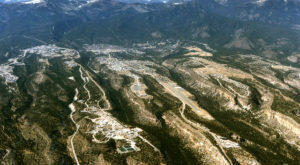 The community, which was established in 1700, was first known as Levy until it was renamed Pecos in 1883. 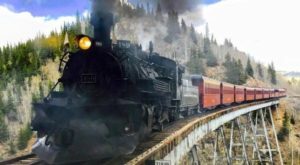 Once a mining and railroad town, Pecos is now a haven for anyone interested in hiking, fishing, or history. 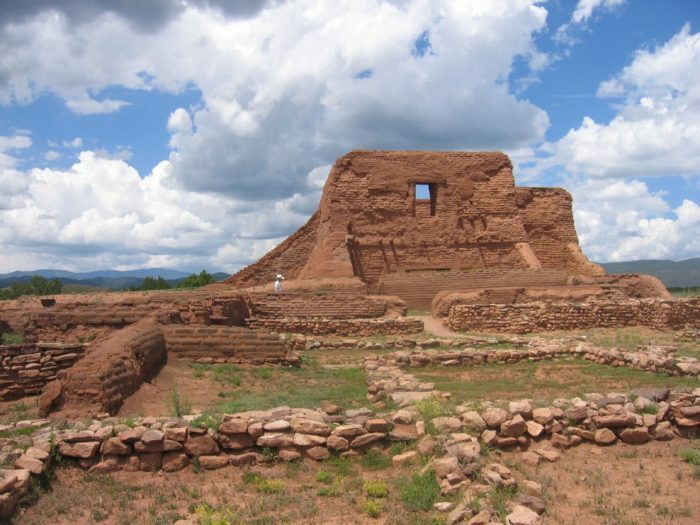 The Pecos National Historical Park is well worth a visit. 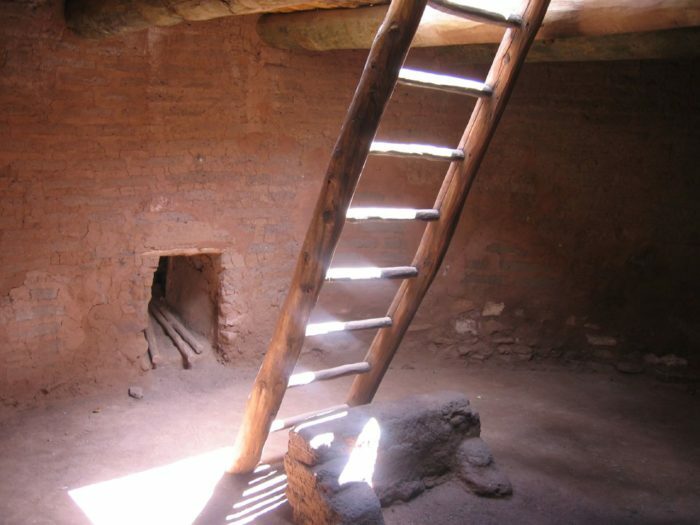 It’s the site of a pueblo called Ciquique, which dates back to 1100 A.D., and a 17th century Spanish Mission. For more info. 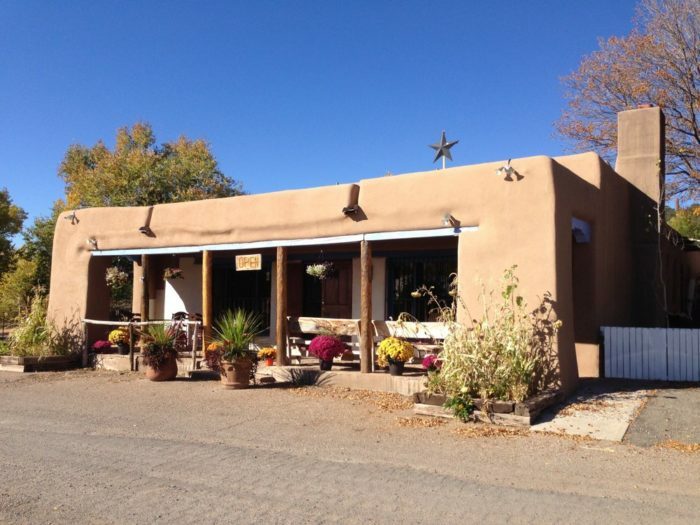 Pecos itself is small so its amenities are limited. 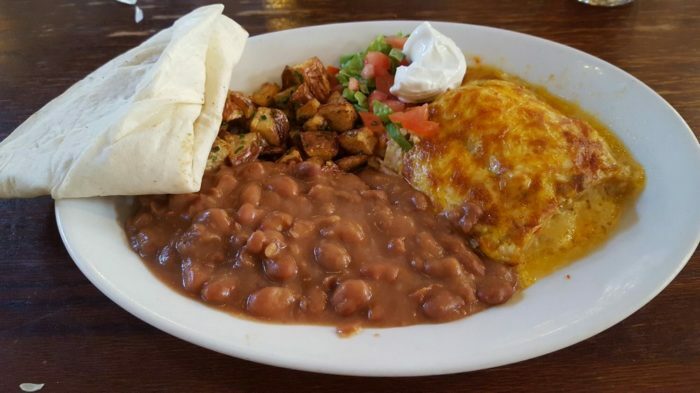 That being said, there are a couple of great spots to grab a bite, and you’ll want to fill up because you’ll need energy for all the outdoor pursuits available. 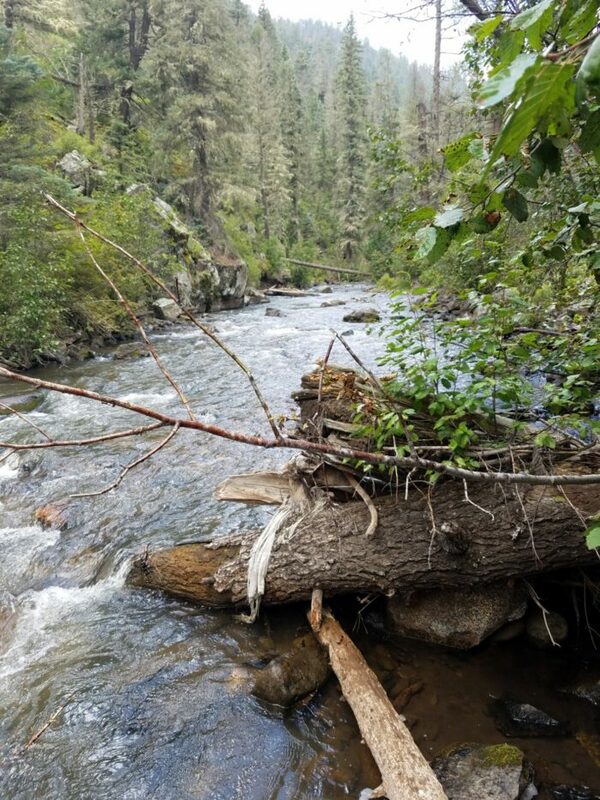 While some are unaware that Pecos even exists, the town does have a reputation among fishing enthusiasts because the river is well-stocked with trout. 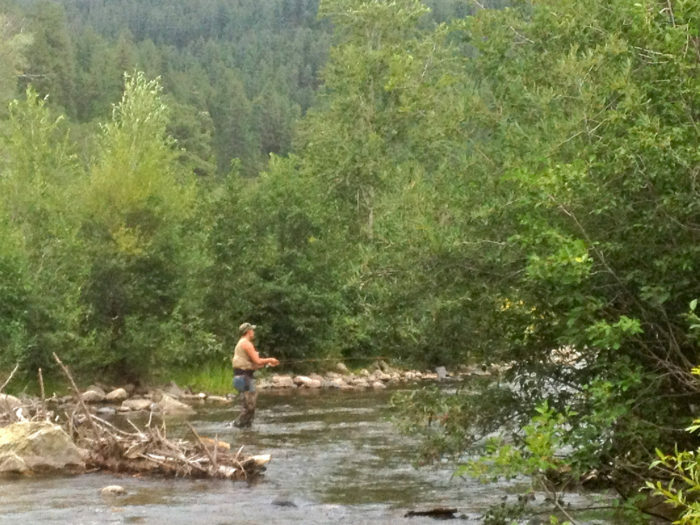 Interested in learning fly-fishing? 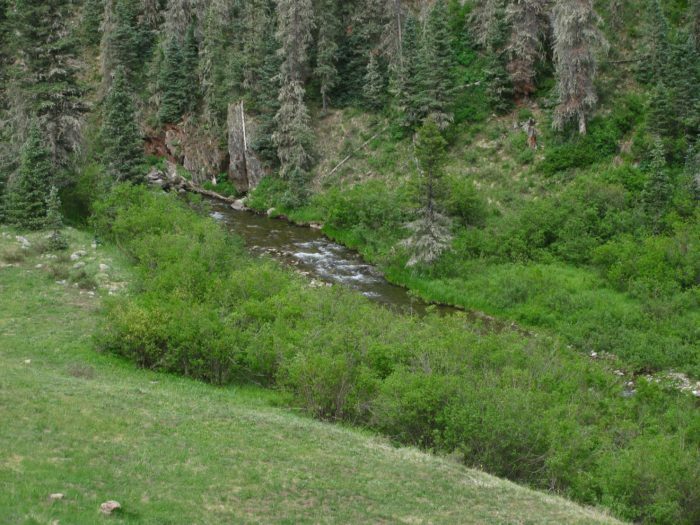 Check out the Santa Fe Fly Fishing School, which is based in Pecos. For more info. 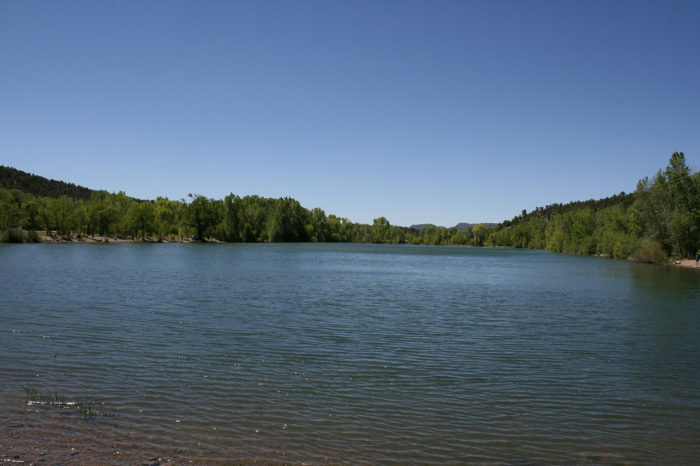 Even if fishing isn’t your sport, definitely visit the Lisboa Springs Trout Hatchery. Feeding the fish there is always a fun experience - the hatchery is located off NM-63. 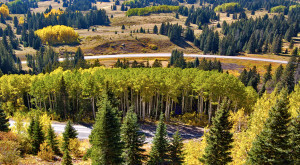 NM-63 is one of the prettiest drives in the state and the scenic section starts just after the crossroads (with NM-50) in Pecos. The road hugs the river and the landscape is unexpectedly lush. ...Or pull off at one of the parking areas and scramble down to the river, where you can dip your toes into the clear waters and splash around. The drive leads through grassy meadows and by a quaint church - you may even spot wild turkeys! 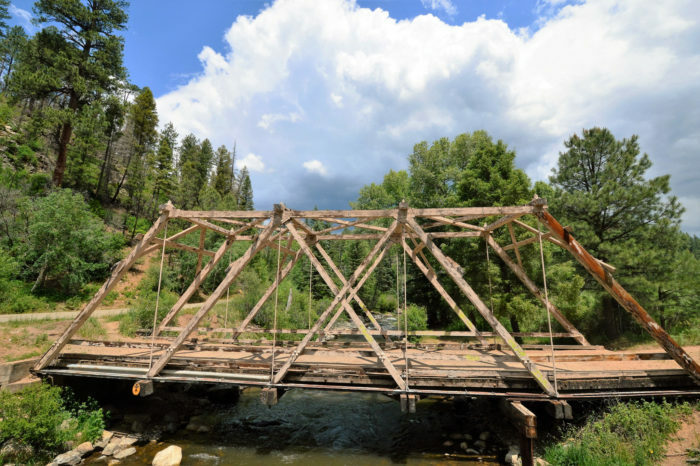 Hiking trails along NM-63 include Holy Ghost Creek and Cave Creek – two lovely day hikes. 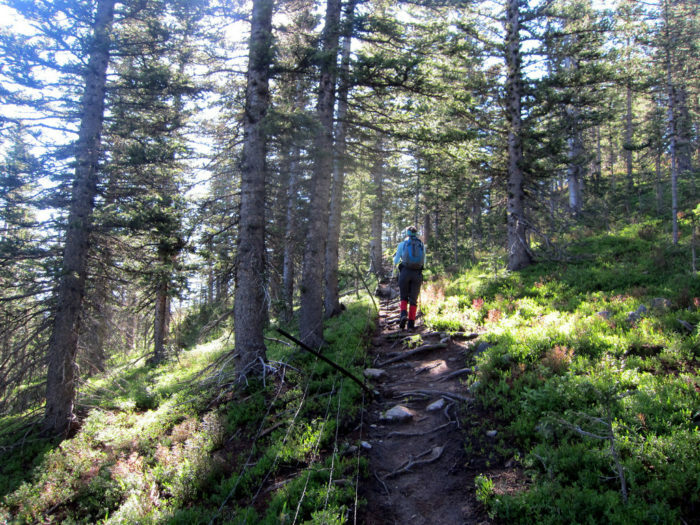 You can also head out into the backcountry. 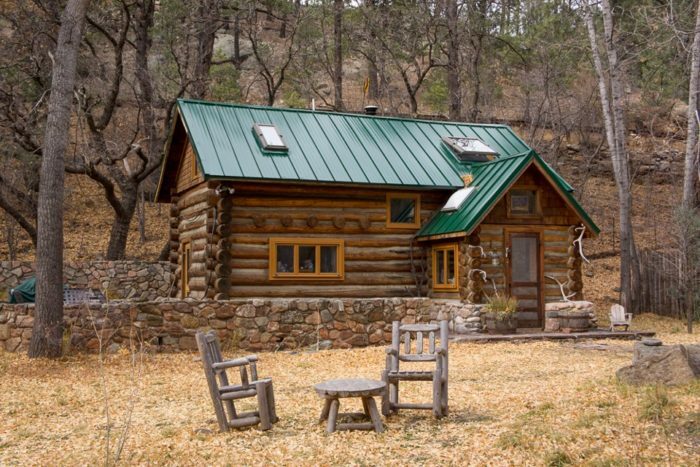 In terms of accommodations, there are several campgrounds in this area, along with ranches, retreat centers, and rental cabins. Isn’t this one just adorable? 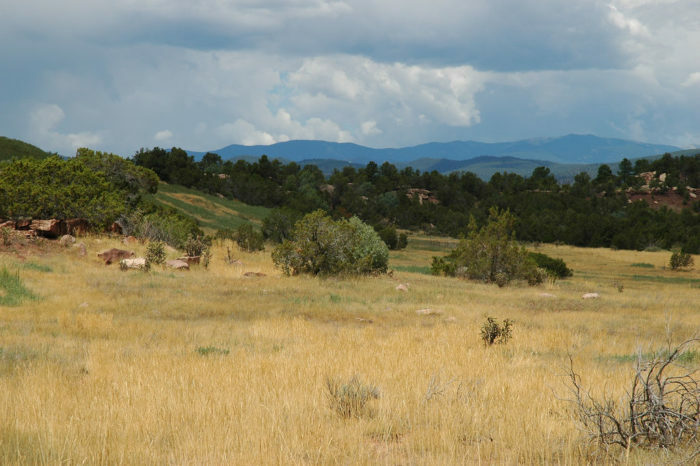 Pecos may be small but it has staggeringly beautiful scenery. Have you had the good fortune to explore this breathtaking area? What is your favorite memory of the town? 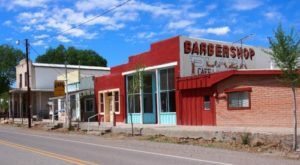 For a previous article, we compiled a road trip through some of New Mexico’s most picturesque small towns. 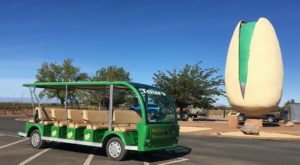 Since Pecos was a stop on the route, you may be interested in checking it out and completing this drive.